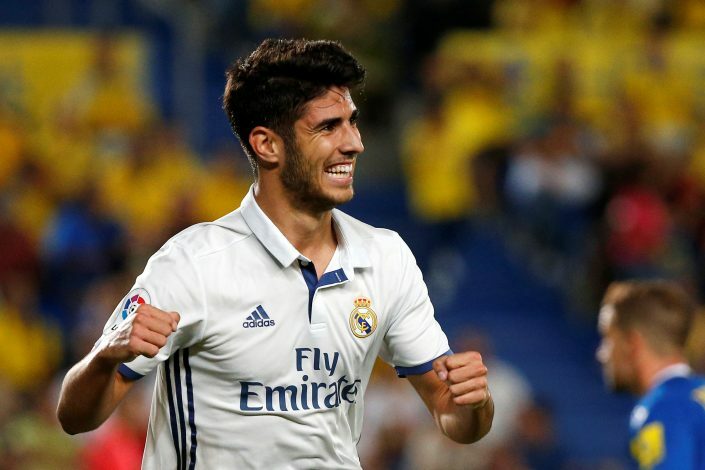 Real Madrid are set to drop plans to sign big-name outfield player in order to convince Marco Asensio to remain at the club. Asensio is seen as the future of the club, and Real will be desperate to hold on to him. According to reports, the Spanish youngster and his representatives asked Real Madrid for ‘guarantees’ over their ‘galacticos’ signing plans. 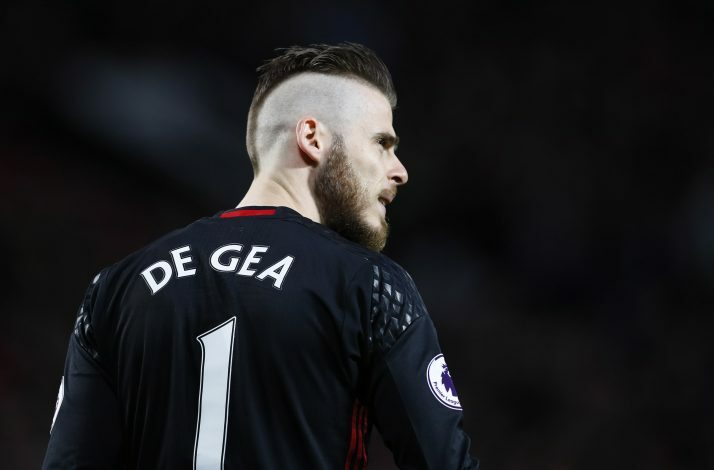 Real have responded to this by informing the midfielder and his representatives that they will be going after David de Gea once more and will do whatever it takes to sign him. According to respected former journalist and broadcaster Ian McGarry, Real will attempt to sign De Gea before the end of the current transfer window. Speaking on the Transfer Window podcast, McGarry said: “He [Asensio] and his representative are saying they need guarantees here because we’ve heard rumours that you’re signing Eden Hazard from Chelsea or sign another galactico outfield player because that’s what president Florentino Perez promised when he was elected unopposed in June of this summer.